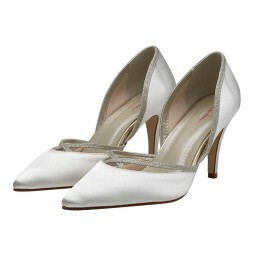 We stock a range of Rainbow Club wedding shoes in a variety of styles. 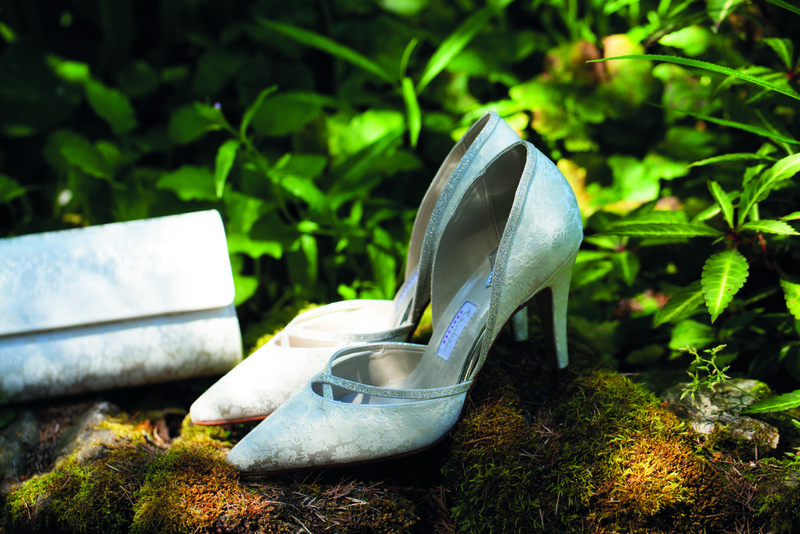 Rainbow shoes are mostly dyeable so if you wish to prolong the life of your wedding day shoes you can always consider dying them after your day. 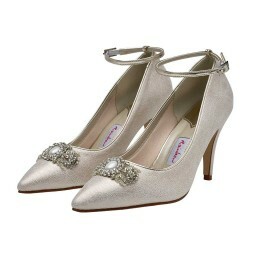 Also this is a valuable service to colour match your bridesmaids shoes too.